East London’s Lollipop gallery is a space we like, we’ve enjoyed a show or two there so far this year. 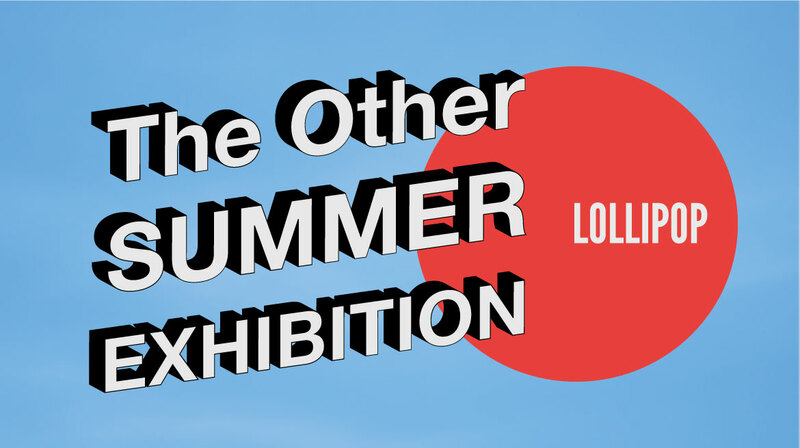 Lollipop have a Summer show opening tonight, “The Other Summer Show” is what they’ve called it, they’ve kept the line up of artists rather close to their chests, whatever Lollipop are doing they;re worth a look. So we asked them about it, here’s what they said… . The logic of the show is this: There are many outsider artists that have real talent and are expressing themselves in really innovative and exciting ways. However, they don’t get a chance to be shown in major institutions (including even at the Royal Academy’s open call Summer Exhibition). The Lollipop team decided we would curate a group show in the democratic spirit and eclectic hanging style of the Summer Exhibition but make it less bourgeois and more open to artists who perhaps did not go through the classic art school career path. We are very excited to include work by key Stuckist artists (their manifesto is even on the Royal Academy website as one of the most important manifestos in Art History). This group has campaigned tirelessly against an overemphasis on conceptual art in Britain, in particular, since the 1990s. They advocate a return to modernist principles. They value painting above all else and they advocate that art should be authentic and personal. 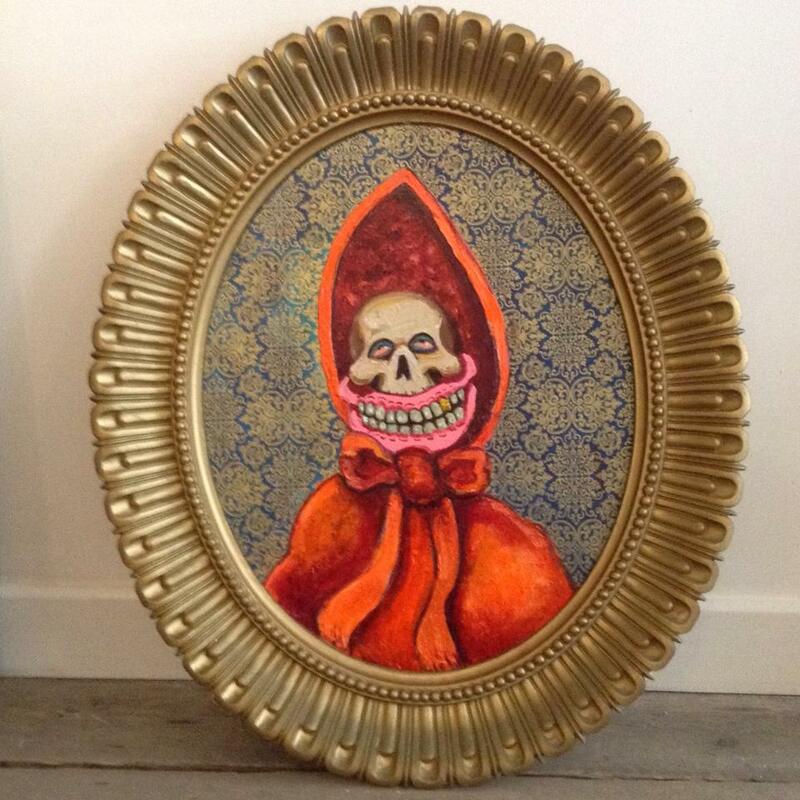 Lollipop Gallery stands for these things and we are delighted that they agreed to be part of our show alongside various street artists and other figurative painters. 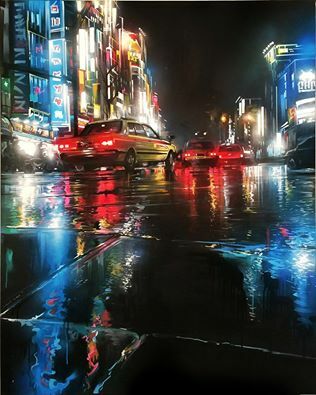 Although most of the artists in the show (such as the wildly different Sanchita Islam and Dan Kitchener) would never call themselves Stuckists we feel that everyone in the show does share much of their philosophy of what art can and should be. The Other Summer Exhibition is on at Lollipop Gallery from 1st August to 28th August including a late night opening tonight as part of (the now rather faded thing) that is First Thursday Getting to: Lollipop Gallery – The gallery is a 4 minute walk from Algate East station, 9 minutes walk from Shoreditch High Street station and 12 minutes from Liverpool Street station. Buses: The 67 stops outside of the gallery on Commercial Street..
← ORGAN THING: The painterly colour of a band called Abandcalledboy, and a preview of that new DJ/AM documentary film….